Skilled Materials Handling Shaft Seals are an adjustable gland-packing stuffing box that are suitable for all conveying requirements. If additional sealing is required, the Shaft Seals can have grease-purging and/or air-purging incorporated in the design. 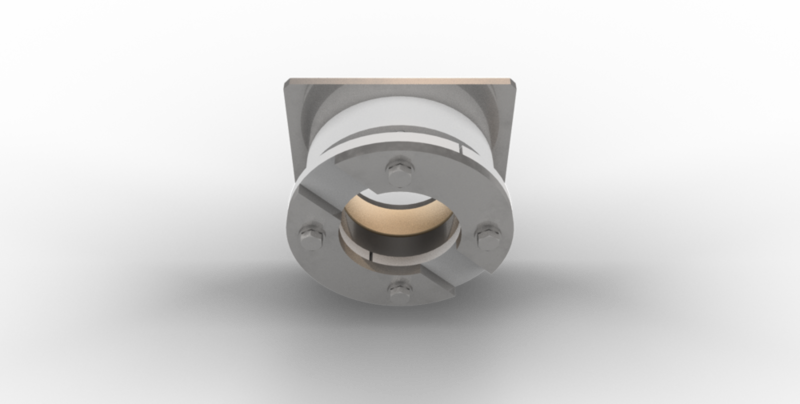 These seals are available in either mild steel or stainless steel, and have proven to be a very effective sealing solution.